Back to Yesterday is a tale-in-poetry of two girls and a doomed love affair, but so much more: fairies in the garden, ancient myths brought to life, the power of the sea. 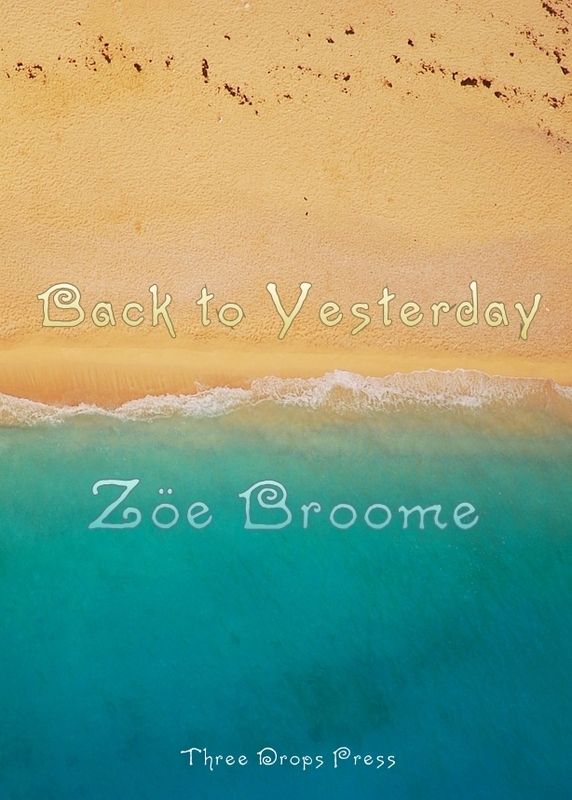 Zöe Broome is a full-time poet from Scarborough, UK. Her work has appeared in magazines including Aoife’s Kiss, The Journal, Carillon, Churches Children and Daddies and Struggle. Back to Yesterday is her first collection.